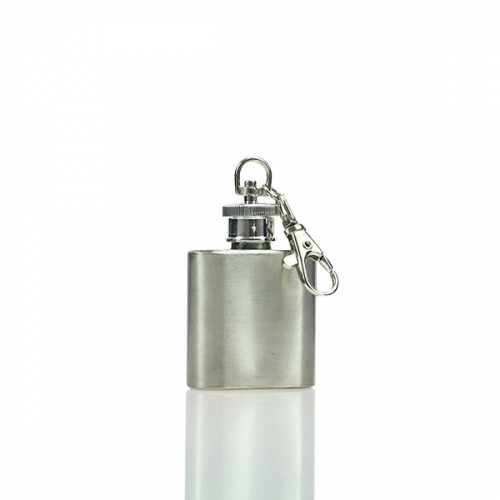 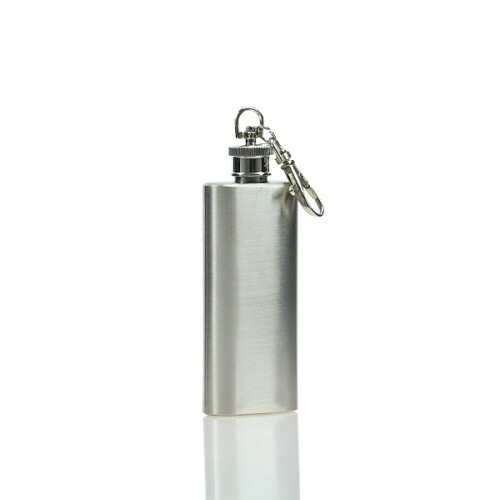 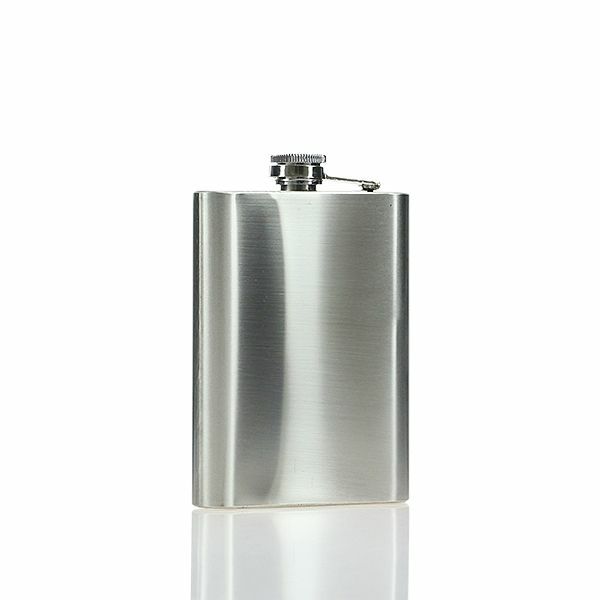 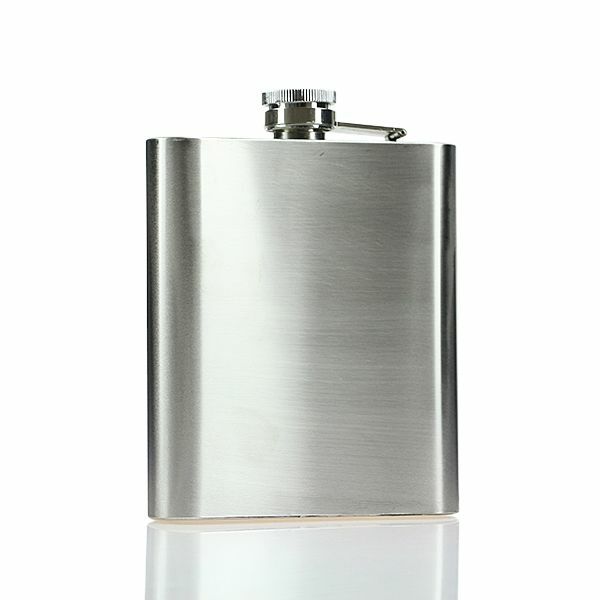 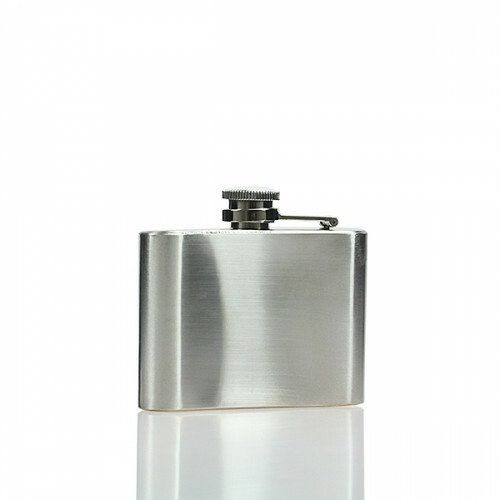 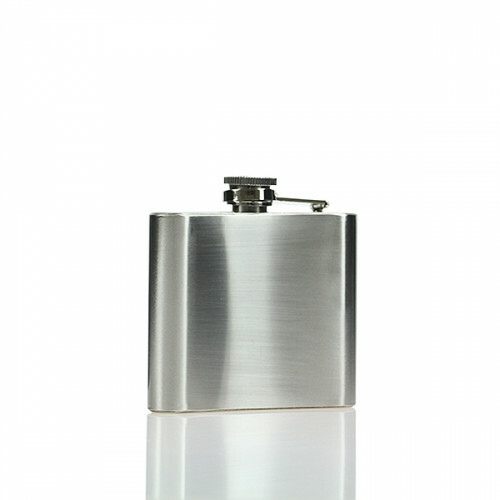 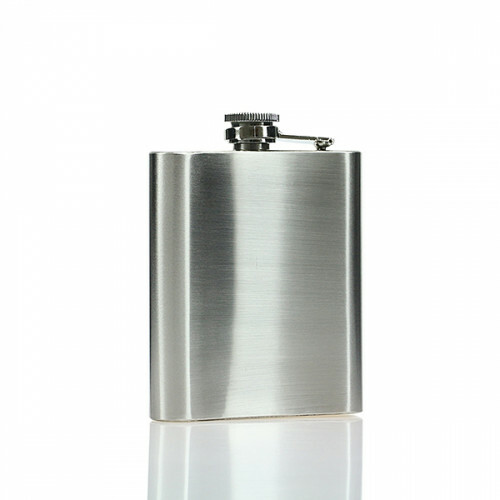 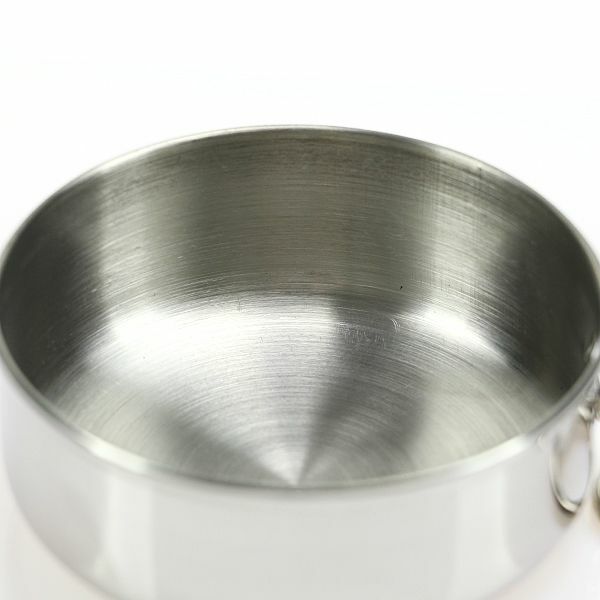 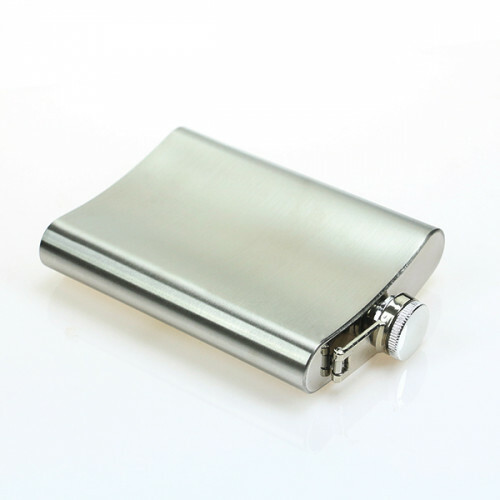 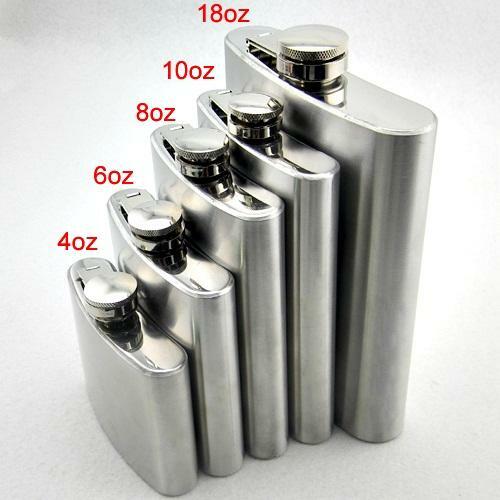 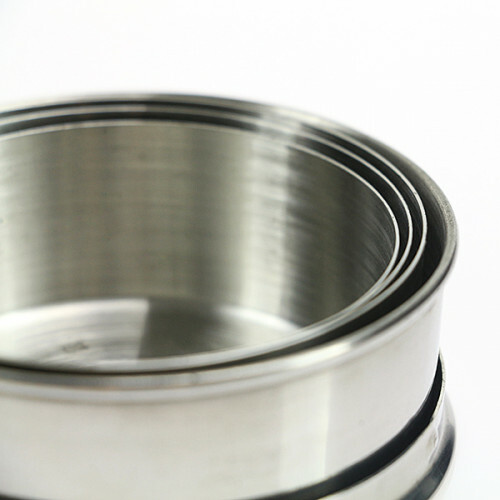 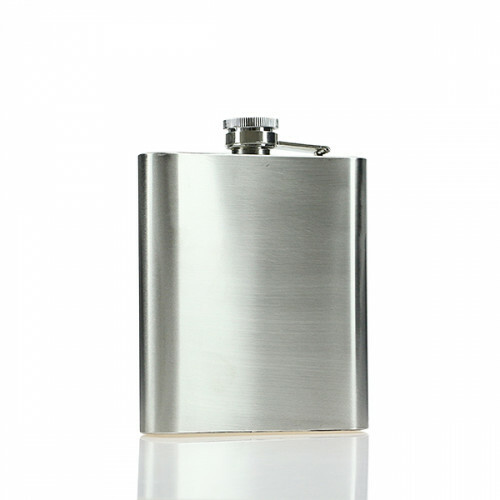 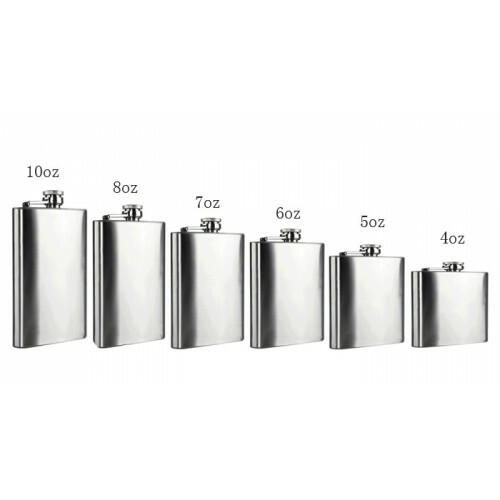 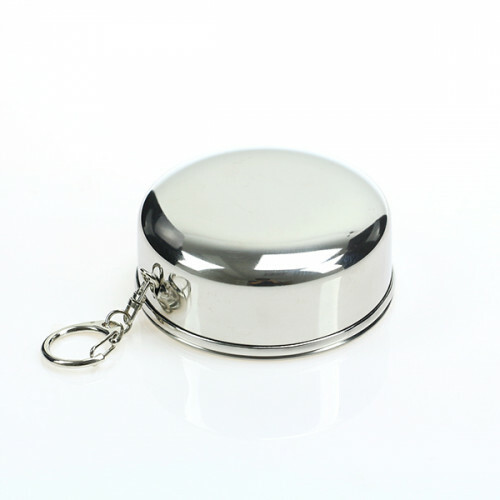 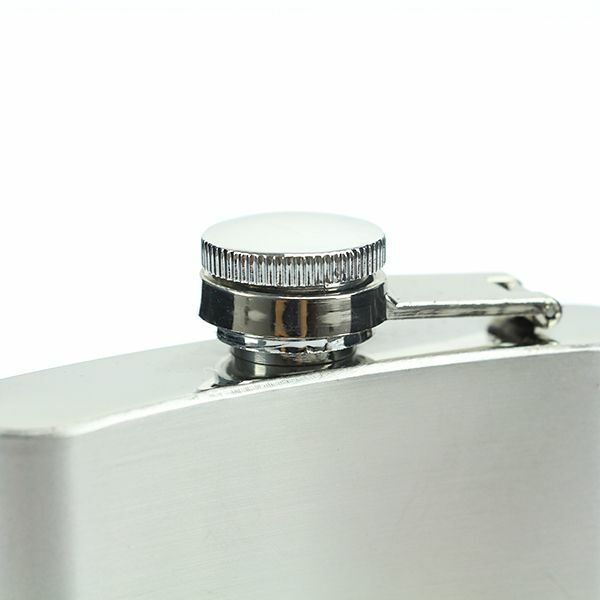 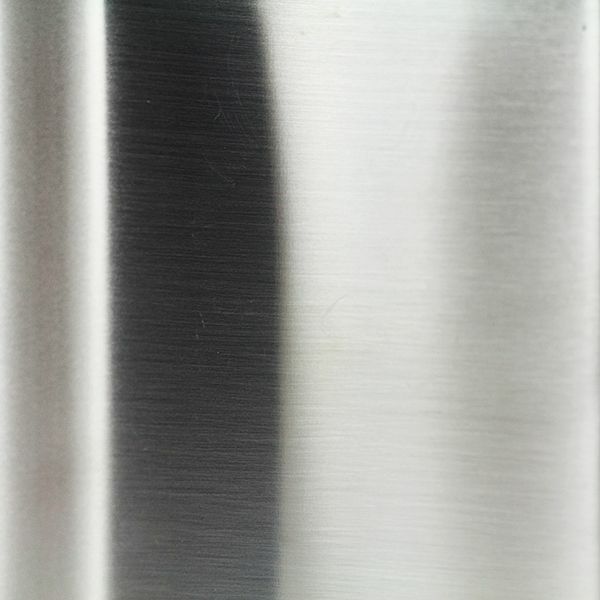 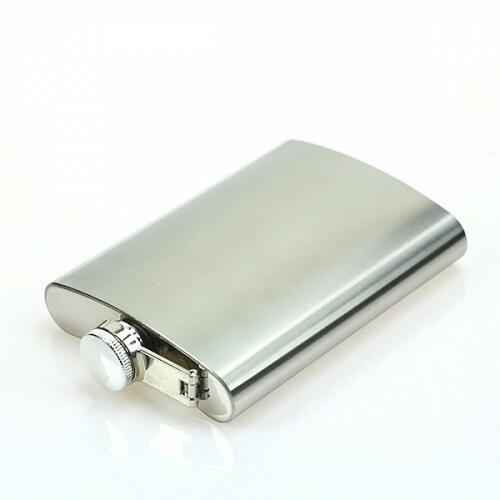 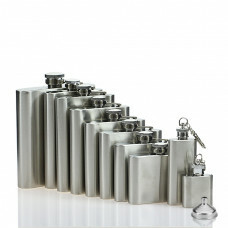 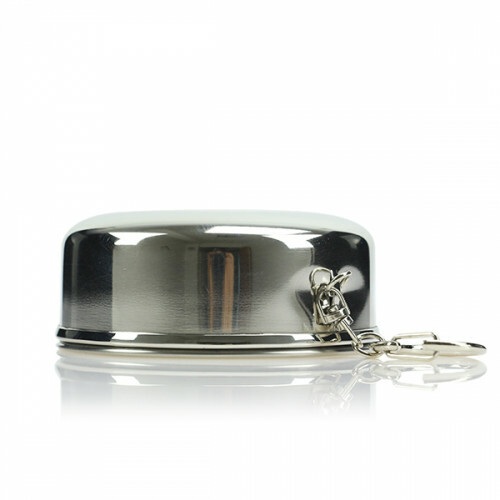 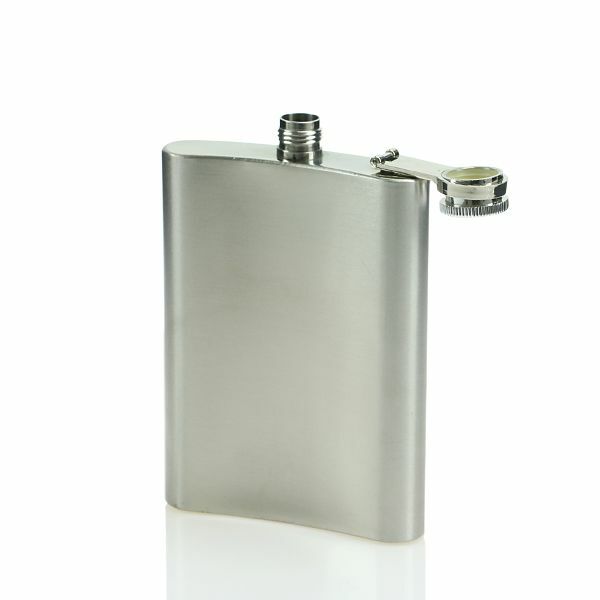 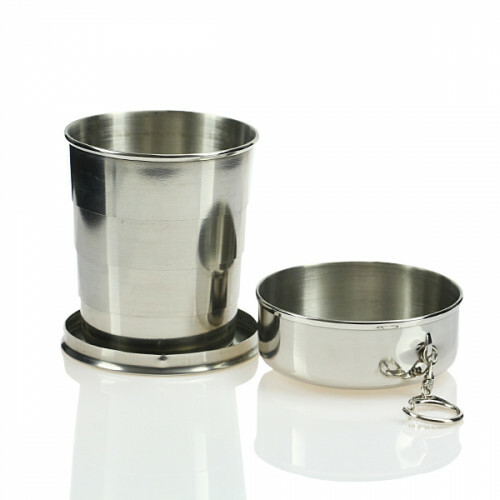 This stainless steel hip flask is easy to carry and take your favorite wine , Liquor, Whiskey, Alcohol, Wine or Water. Travels with you wherever you go. 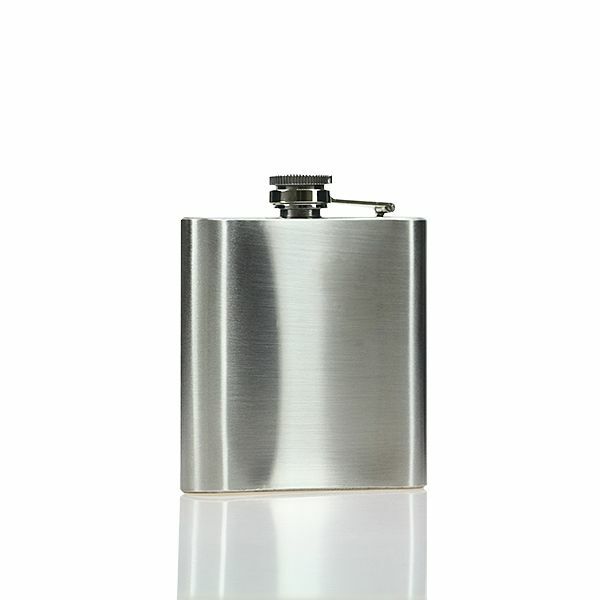 Made of the durable stainless steel material, this hip flask is ideal for carrying your favorite wine, like whisky, vodka and so on. 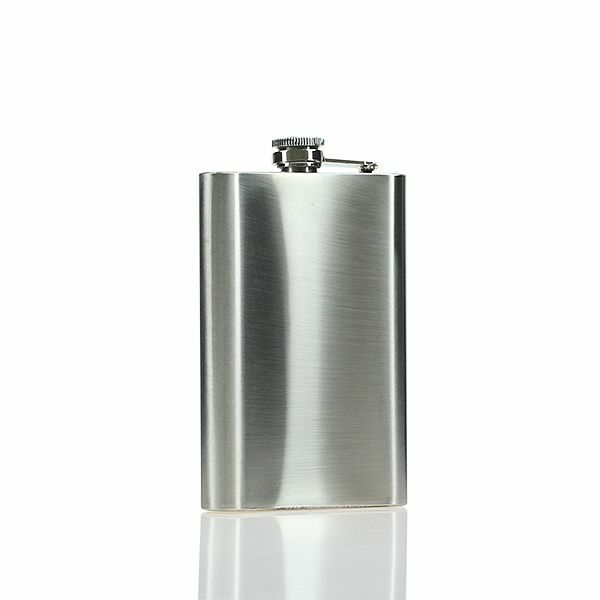 British fashion, Men's necessary. 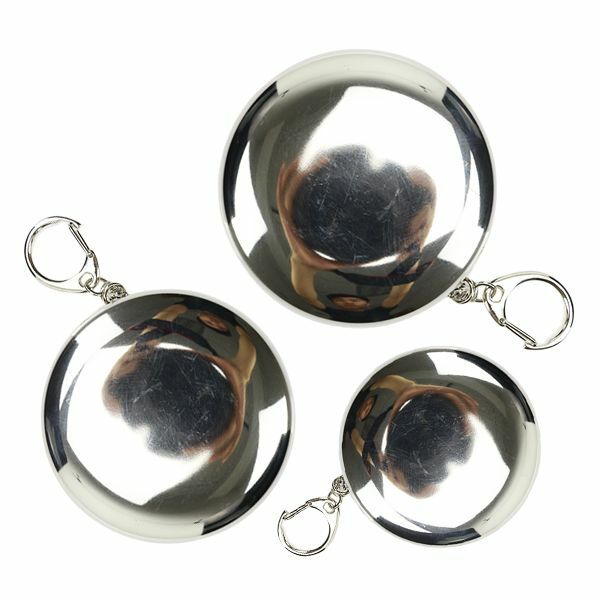 Travel, fishing, Morris dancing etc.